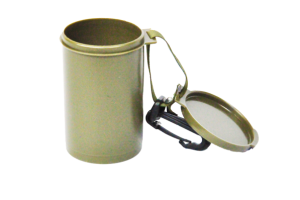 Hayes Tooling and Plastics military surplus products including canteens, pilot flasks and ammo boxes, custom camping products including camp trays, storage cups. 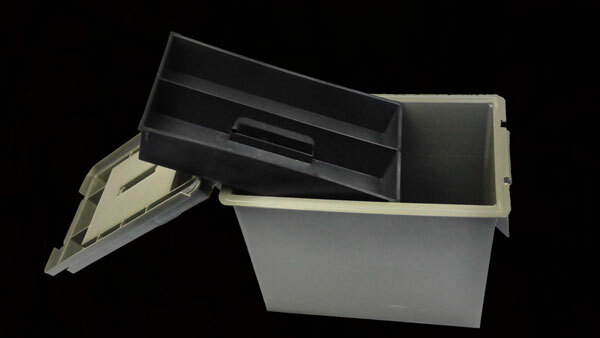 We offer products made from top grade, durable and safe material. 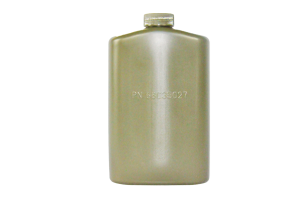 All of our drinking products are BPA free. Select items from our military surplus meet military specifications and all of our products are manufactured in the United States. 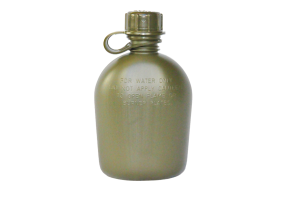 Check out our manufactured military surplus including canteens, pilot flasks, and more! 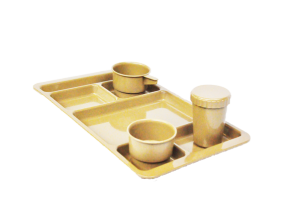 Check out our manufactured camping products including camp trays, storage cups, and more! 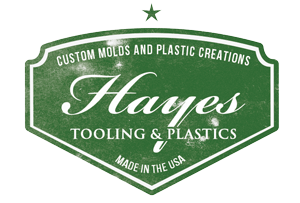 NEW TO HAYES TOOLING AND PLASTICS?